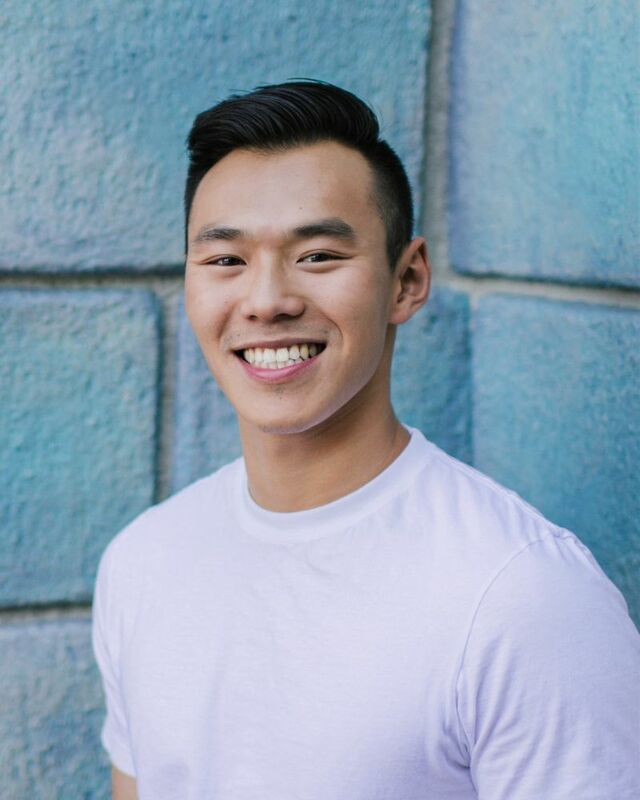 Aaron Ngor is a Certified Athletic Trainer and Strength and Conditioning Specialist with years of clinical experience working with performing artists. He has worked with a variety of performers in companies and institutions, including Disneyland Resort, Ohio University College of Fine Arts, The Ohio University Marching 110 and the University of North Carolina School of the Arts. Aaron is passionate about sharing his expertise in sports medicine and functional anatomy to inspire the next generation of artist athletes. He encourages his students to take a proactive role towards their health and learn high performance habits to maximize their potential for success. Aaron is professionally involved with the National Athletic Trainers' Association, National Strength and Conditioning Association, International Association of Dance Medicine and Science and the Performing Arts Medicine Association.